I recently redesigned my blog and with that redesign, came very slow page load speeds for some reason. CB and my mom have both told me that they've had issues with slow page loading on my blog in the past, but even I started to see it with the new design. Once Ember left me a comment also noticing slow load speeds, I knew I had to get it fixed ASAP. What I discovered was actually fascinating, but maybe that's just because I'm a big nerd. Here are the changes I've made to make my blog load faster. This is not the very first thing that I did to increase my page load speed, because I was putting it off. I knew this would be time consuming and quite frankly I was too lazy to do it. I'm listing it first for you guys though, because it is THE BEST thing you can do for your blog's page load speed. If you don't do it for old images, at least do it for all of your images going forward. First things first, size your images down to the correct size when editing. Although I have a tutorial on how to manually size your blog's images without using a photo editor, using this method will not help the speed at which your images load. There are some pros for that method, I personally like it because I have a Mac with retina display and it's the best way I can get my images really crisp on my screen. I've decided though, that page load speed is more important than a slightly more crisp image. For the longest time, I've saved my images as PNGs. PNGs are awesome, but they are a much bigger file size, and that kind if quality really isn't needed on the web, only for print. Here's an example of the two below, you really can't tell much of a difference. If you have photoshop, it is quite simple. You just save your file as a jpg, change your quality level to medium, which will decrease file size, then under Format Options, select Baseline Optimized. If you don't have photoshop, here's how you can quickly optimize your images over the internet. 1. I've been using this Online Image Optimizer website, which makes it very easy. 2. Upload the image you'd like to optimize. 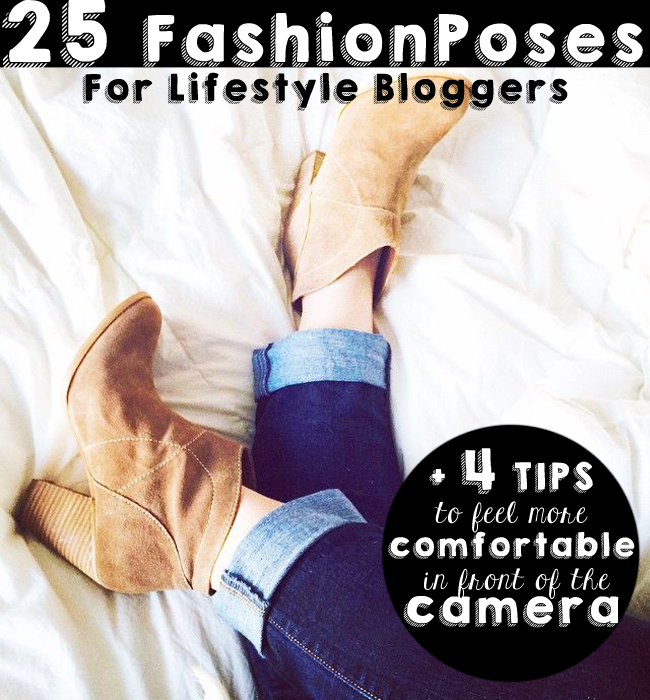 As an example, I'm going to optimize my images from my old post "25 Fashion Poses for Lifestyle Bloggers to Feel More Comfortable In Front of the Camera." 3. You'll see the original listed first, followed by variations of the image that have been optimized. Save the image that looks the best to you, without giving up your quality. I'm picking this one, which is a savings of 82% over my original.... 504 kb vs 89 kb. Looks just fine to me. A speed test will not only tell you how your site's page load speed compares with others on the web, it will also give you solutions to fix it. If you have a blogger blog, I'd recommend using the Google Developer's Page Speed Insights. 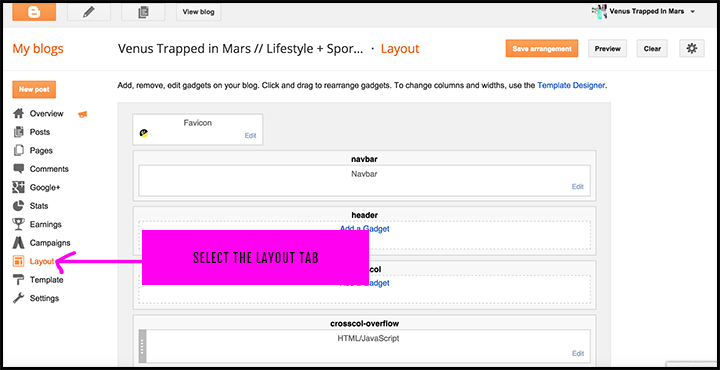 It'll give you solutions for both mobile and desktop versions of your blog. 2. 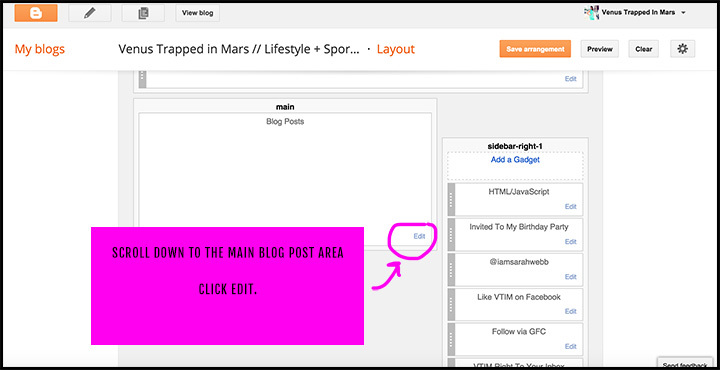 Scroll down to the main blog post area, click edit. 3. Change the number of posts shown. I personally only show 2. Then click save. Third Party Content is anything on your site that needs information from somewhere else in order to load. For example, I now have a Facebook like gadget on my sidebar. That decreases my page load speed, because the widget needs to go to Facebook to retrieve the information it needs to load. 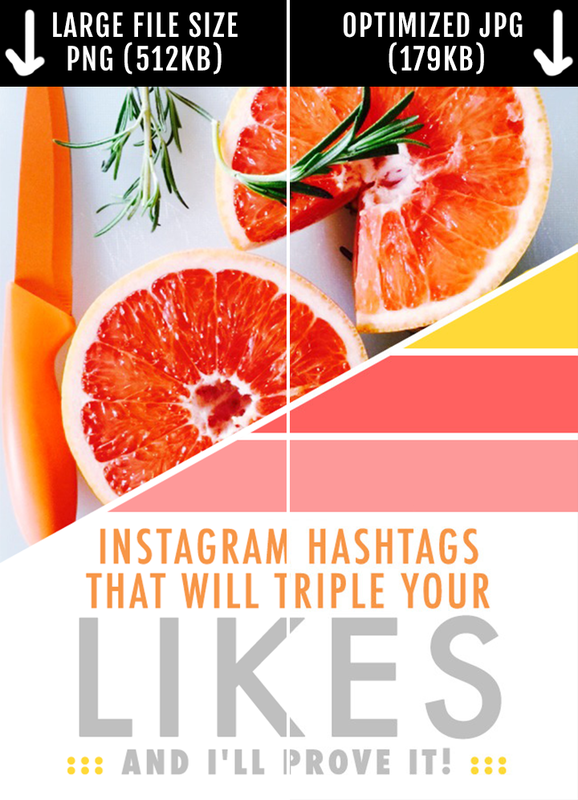 Third Party Content can obviously be very beneficial -- I want more likes on my Facebook page -- so just make sure it is benefitting you in some form if it's on your sidebar. If it's not, ditch it. 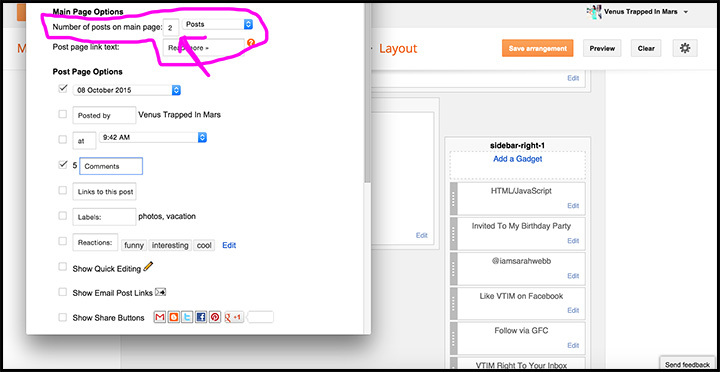 These are the easiest things you can go do right now to make your page load faster. If you have any other advice on increasing page load speed, I would LOVE to hear it! This is like those 3 times in life that I've been to church. Some how you gave me exactly what I needed at exactly when I had the question floating around in my head. My page has been so ridiculously slow that I've had to block ads on my own site! That seems ridiculous to me. I'm pretty sure my pictures are too big... Definitely going to be optimizing from now forward, because who has time to be going backwards ;) Thanks girl!!! This is great! I need to decrease my page load time and am definitely going to try that photo optimizer that you suggested. This is really helpful! I am guilty of using huge image sizes, too, because on my Mac, they look normal to me in Photoshop, while they are actually huge on the web. Mac is just too good for it's own good. adore these posts. this is so so so helpful! This is so helpful! Thanks, Sarah! oh this is so helpful! thanks for also linking to google developers 'page speed' thing! fascinating to see and now i need to get crackin'! This is so helpful!! I recently realized my pictures were making my blog SO slow so I've been shrinking them to load faster. I just checked my page speed and it's not amazing but it is WAY better than when I had huge images. It was at a 9/100 before haha sooo yeah! 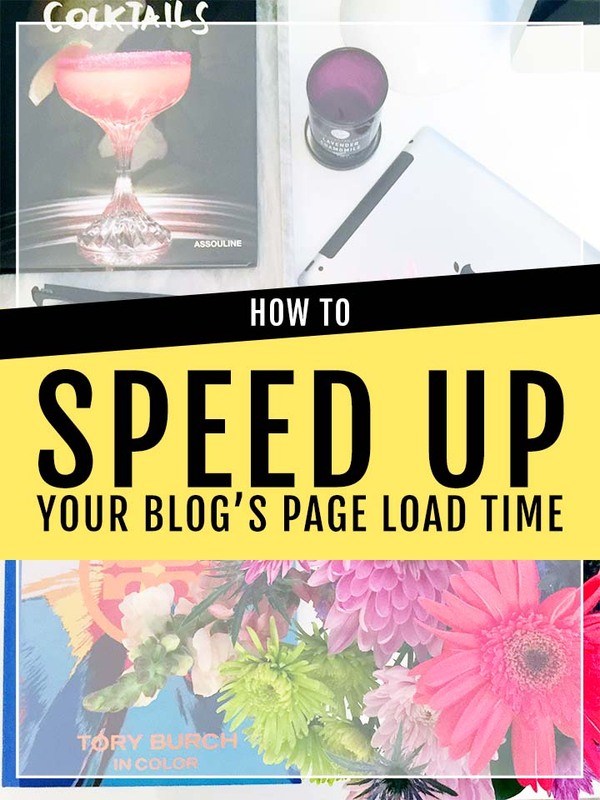 These tips are super useful because I am always trying to increase my site speed. thank you!! This is great! I never thought of these! first of how flattering to be mentioned by name (and link! you are sweet) it makes me feel like you truly do listen to your readers which is always a nice thing to know. Not only that though but this post is SOOO super helpful. 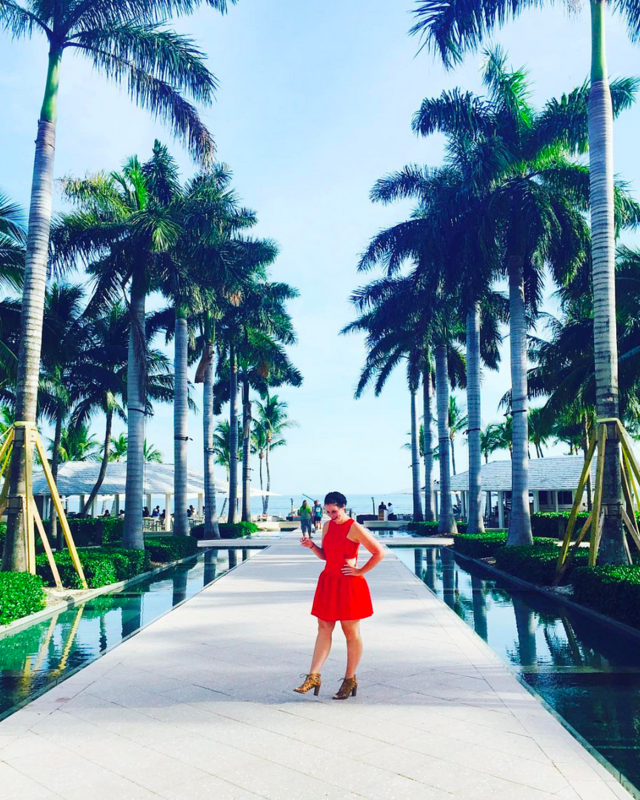 Definitely pinning it and doing all these things when I switch my blog over to the new name. a page loading effect with jQuery and it is also a animated page loader. You can make customization in it for better use.